Sign up and receive Property Email Alerts of Vacant Land for sale in Hartbeespoort, Hartbeespoort. NEAR HARTIES MALL & DAM - MUST SELL!! 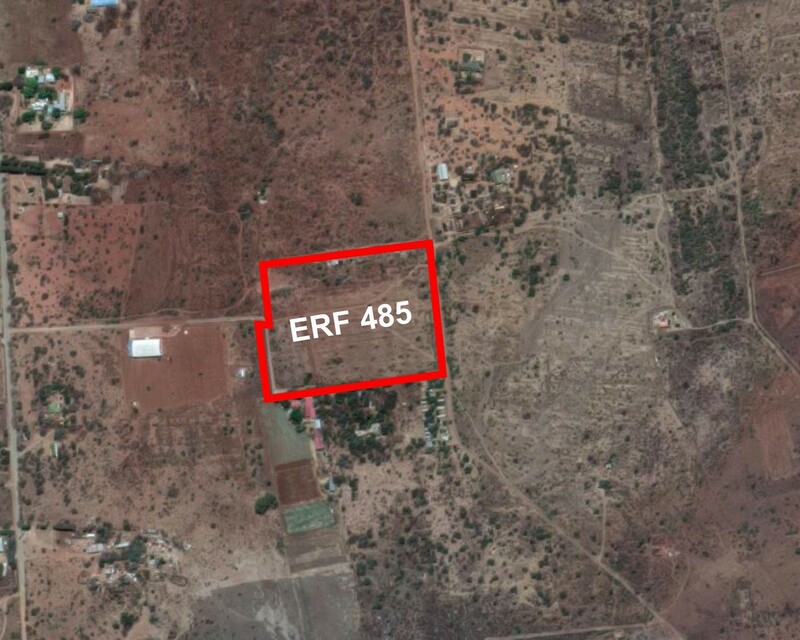 Sign-up and receive Property Email Alerts of Vacant Land for sale in Hartbeespoort, Hartbeespoort.